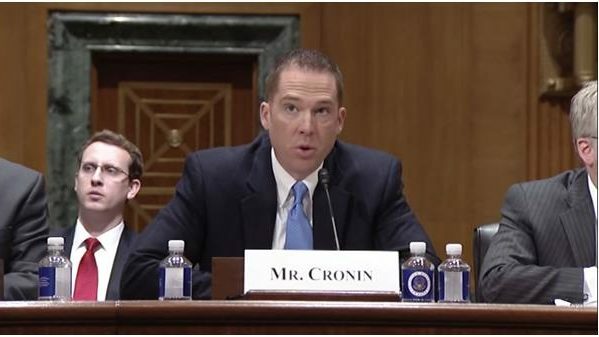 On November 19, 2014 , Sean Cronin testified before the Senate Committee on Finance, Subcommittee on Taxation and IRS Oversight’s hearing entitled “Tax Relief after Disaster: How Individuals, Small Businesses, and Communities Recover.” He spoke to the challenges faced by farmers and mutual ditch companies as they work to rebuild important water infrastructure damaged by the 2013 Colorado flooding and the benefits that would be offered by adoption of the then proposed National Disaster Tax Relief Act of 2014. If passed, the National Disaster Tax Relief Act of 2014 would have provided tax relief for individuals and companies impacted within a 2012 or 2013 federally declared disaster area. If enacted, the Act would: (i) apply to mutual irrigation companies located in a federal disaster area declared after the 2013 Colorado floods. 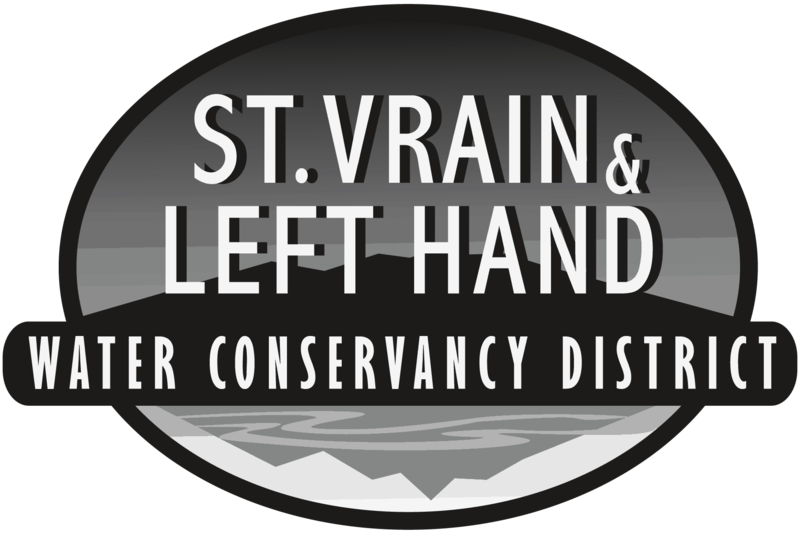 This includes Boulder, Larimer and Weld Counties; (ii) allow these companies to amend their 2012 and 2013 tax returns to avoid recognizing income from the sale, lease or exchange of real property, including water and any sale or exchange of stock or contracts for the delivery of water; and (iii) remain in effect through the 2018 tax year. Unfortunately, the Act was not included with the year-end package of bills enacted by Congress.